Meet Vivienne! 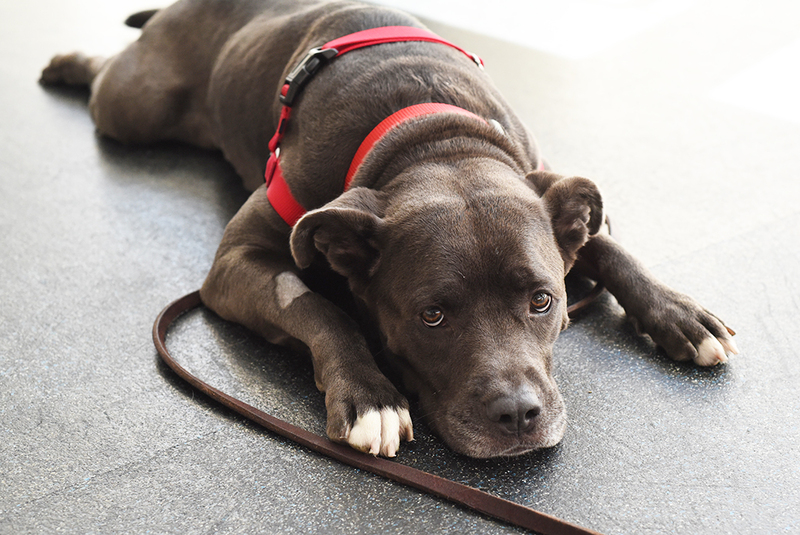 This playful girl is loving, affectionate, and eager to find a best friend. Adopt Vivienne today! Big fan of: Playing, cuddling and hanging out! 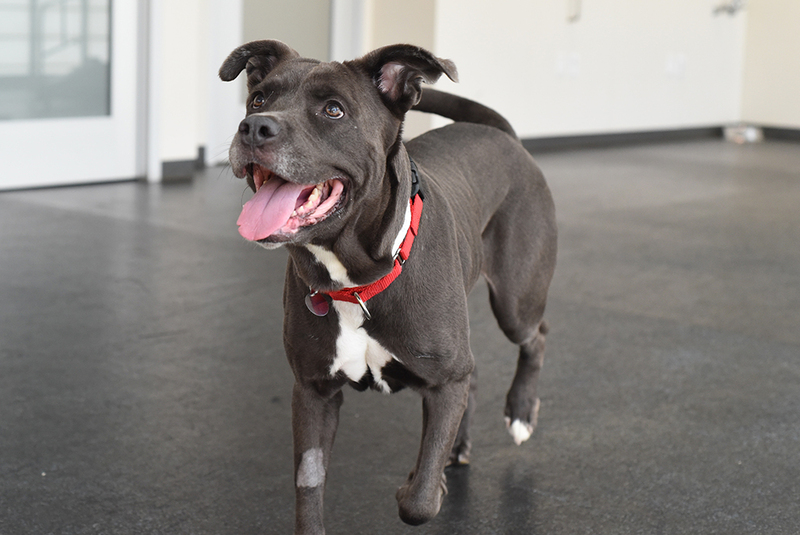 This friendly girl enjoys making new friends and exploring new places. 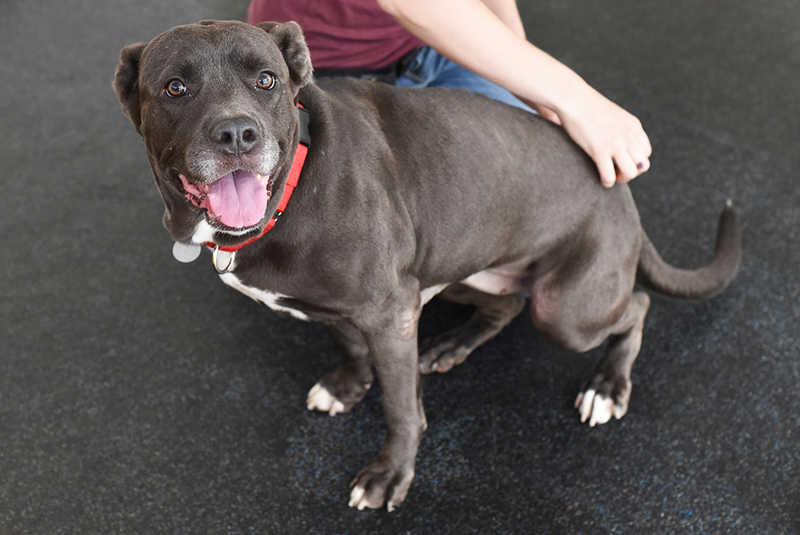 Vivienne has a playful side, and is up for a game of fetch or tug, but she also loves to lounge, and may prefer to curl up next to you for a belly rub instead. Special features: Vivienne likes to say “hello” to other dog friends, but can sometimes be a bit too excited with her greeting. She should meet new dog friends in a one-on-one setting. With a routine walking schedule, Vivienne will quickly adjust to her new surroundings, and learn to only use the bathroom outside. Dream home: An adopter with some experience and a home with kids 10-and-up, would be a great match for this lovable pup.